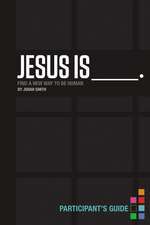 Judah Smith is the lead pastor of the City of Church in Seattle, Washington. The City Church is a thriving multisite church noted for its cultural relevance, commitment to biblical integrity and faith, and love for Jesus. Judah is known round the United States and the world for his preaching ministry. His fresh, anointed, humorous messages demystify the Bible and make Christianity real. 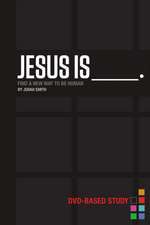 Judah is also the author of his most recent New York Times bestselling book, Jesus Is _____. 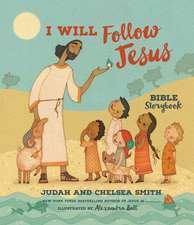 De (autor) Judah Smith et al. De (autor) Chad Veach et al. De (autor) Carlos Darby et al. De (autor) Stovall Weems et al.